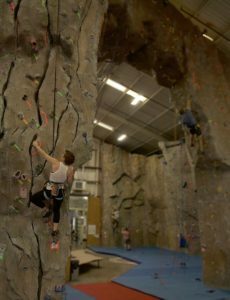 Granite Arch Climbing Center will be hosting a USAC sport climbing competition on Saturday, April 1st. Registration for competitors opens at 10:00 with climbing commencing at 11:00 am and ending at 3:00 pm. A raffle drawing and awards ceremony will follow. 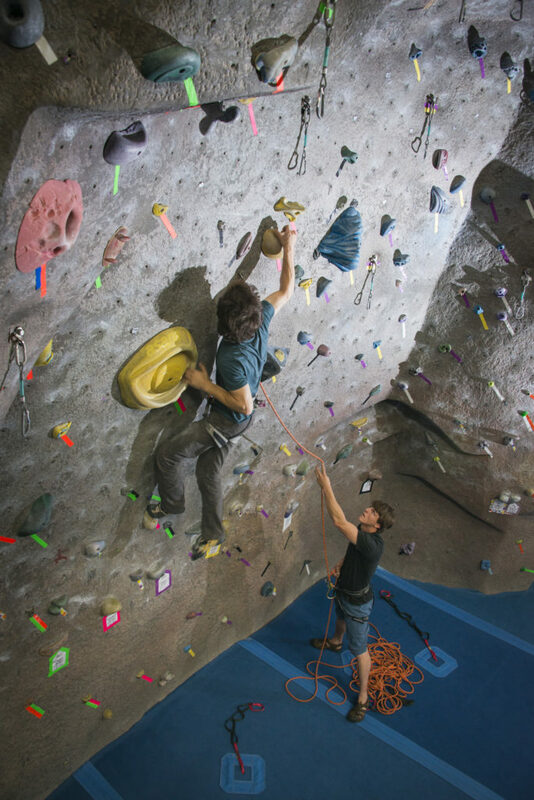 Please note: the main room and certain ropes on the kids wall will not be available for climbing to the general public from 11:00 to 3:00 due to the competition. 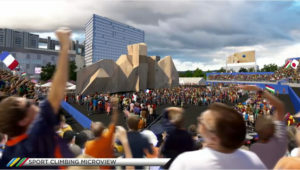 The Adventure Village will also be closed to the general public until 5:00 for competition related activities. 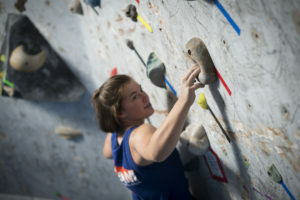 The boulder room will still be open, however the gym will crowded due to the competition, which tends to impact the boulder area as well–please keep that in mind if you are planning on bouldering that day.